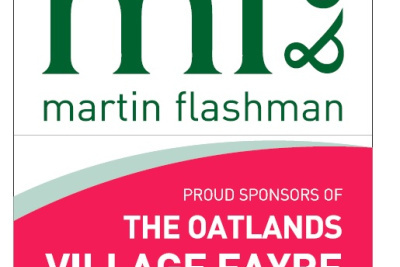 We are once again thrilled to be the proud sponsors of the annual Oatlands Village Fayre. This hugely popular event raises funds for the Guides, Scouts and other local charities, and is a great day out for families and people of all ages. The Fayre opens at 12.30 with the Oatlands Pipe Band. There’s a whole host of fun activities, ranging from events in the main arena to refreshment tents, tombola, Punch and Judy and many other stalls. This year the main arena event will be the Galloping Acrobats Horse Display, an entertaining and popular display form an earlier year, returning by public demand! There will be many exciting stalls around the arena, that enable you to find out about local organisations, buy tickets for the tombola or other prize winning events. There is even an opportunity to smash plates! There is always a great selection of cakes, refreshments, burgers and other foods, so don’t eat lunch before you come!